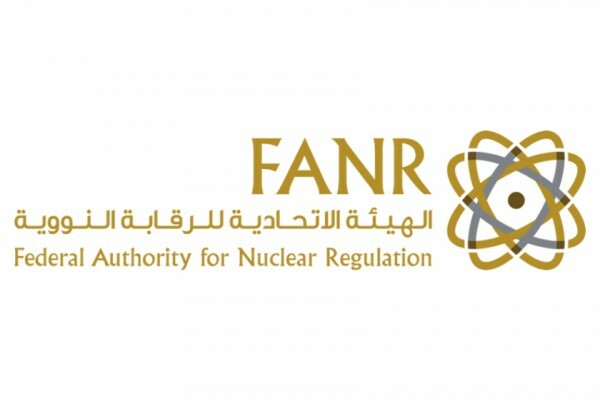 The Federal Authority for Nuclear Regulation (FANR), the nuclear regulator in the UAE, inaugurated its emergency operations centre at its headquarters in Abu Dhabi. The new facility will be key in ensuring FANR’s emergency preparedness and readiness to respond to any nuclear or radiological emergencies in the UAE. This comes as part of its plan to streamline FANR’s mission to protect the public and the environment from radiation risks. The inauguration of the emergency operations centre was attended by FANR Chairman Abdulla Nasser Al Suwaidi, FANR senior management and other senior officials such as the National Emergency Crisis and Disasters Management Authority (NCEMA), Critical Infrastructure & Coastal Protection Authority (CICPA), Abu Dhabi Police and other key stakeholders. The organizational structure of emergency operations centre comprises multiple functions that include nuclear assessment, radiological assessment, nuclear security team, communication team and others. The structure of the centre includes highly qualified and trained employees who are able to assess nuclear or radiological accidents. A state-of-the art centre, FANR’s emergency operations centre is equipped with advanced technologies that enable it to advise and coordinate with national entities and the International Atomic Energy Agency (IAEA) to support the effective response efforts in case of any nuclear or radiological accident, it stated. The new facility will shoulder key roles as per the UAE nuclear law, which mandates FANR to establish measures for emergency preparedness and response. The centre will provide technical advice to government entities in case of an accidents including radiation protection, precautionary action to support protection of the public and the environment, said the company in a statement. FANR is part of UAE’s Barakah’s off-site Nuclear Power Plant Emergency Response Plans, which includes a number of national and local entities responsible for response to the incident commander (Abu Dhabi Police) in case of a nuclear accident. Speaking at the inauguration, Al Suwaidi said: "Today’s opening of the FANR’s facility marks an important milestone. The emergency operations centre will play an indispensable role in strengthening FANR’s mission to protect the public and the environment from radiation risks." "We are committed to build Emirati capacity in nuclear emergency preparedness and response as part of our long-term plan," he added.